With the help of our expert professionals, we are engaged in manufacturing, supplying and exporting Process Round Diamonds. The range offered by us includes Brutted Process Round Diamond, Natural Process Crystal Diamond, Process Round Diamond, Natural Processed Diamond, Natural Process Round Diamond and Process Diamond. The diamonds offered by us are obtained from the coal mines and are processed as per the industry laid norms & guidelines. Owing to their purity and hardness, our offered diamonds are widely appreciated by the customers. We have gained immense expertise in manufacturing, supplying and exporting a wide range of Natural Processed Diamond. Owing to their thermal stability, these Natural Processed Diamonds are also demanded by polishing and finishing ceramics, glass and other hard material. 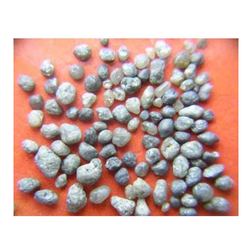 The diamonds offered by us are extensively demanded tough and demanding applications. We also pack these diamonds using high-grade packaging material to ensure their safe delivery. Used as a cutting, milling and boring tools. For polishing and finishing ceramics, glass and other hard material. We are engaged in manufacturing, supplying and exporting a comprehensive range of Natural Process Round Diamonds. In order to produce optimum quality polished surface, these diamonds are treated with the chemical. Owing to their features like excellent strength and hardness, these diamonds are widely demanded and appreciated by the customers. Industrial Round process diamonds : This product are uses dressing tools, Drill bits, impigrated core drill bits, oil drilling bits, many other applications. 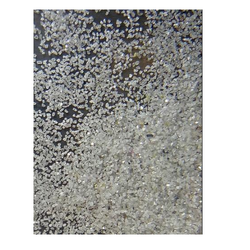 This is high grade Diamond, All surface are rounding.